Forget about nailing plywood all over your house when a hurricane is on the approach! 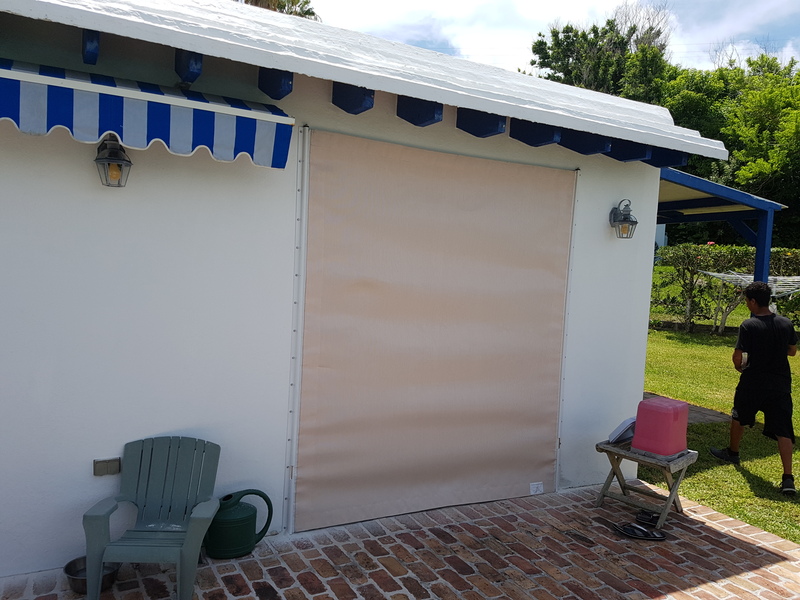 Our fabric-based hurricane covers provide a quick and easy way to secure your home at a moment's notice. 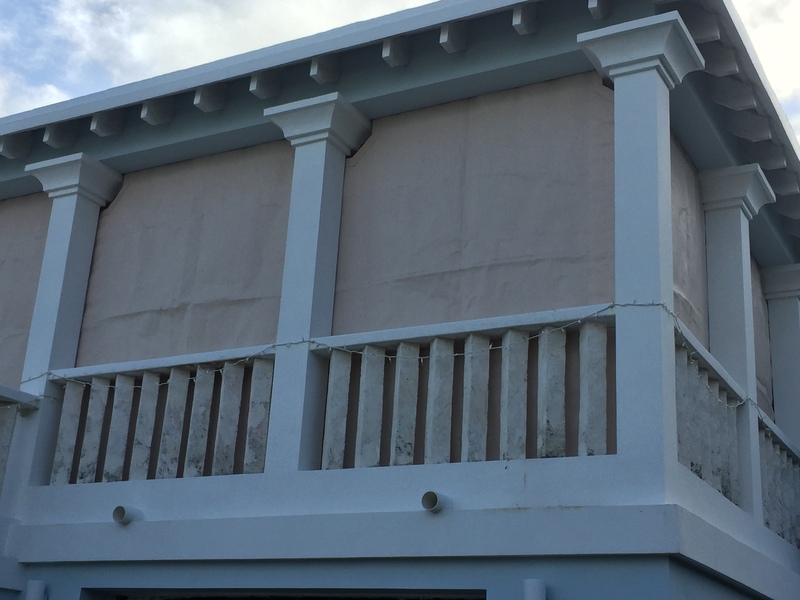 We're Bermuda's exclusive vendor of Storm Screen products by STORMSMART ®. 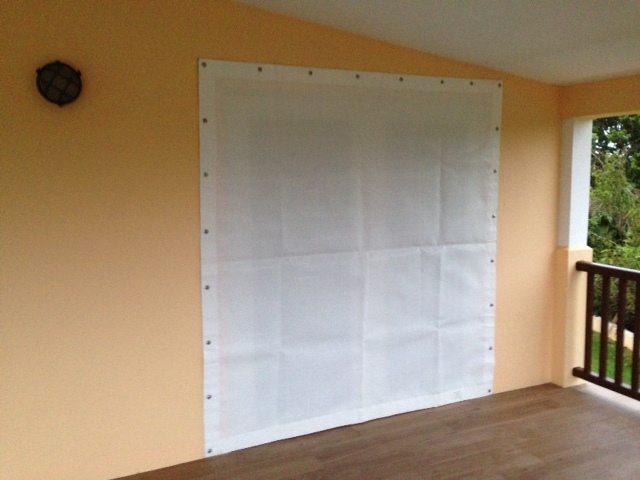 In addition to installation services, we offer a 24 hr. emergency help service for our Storm Screen customers when they are in need. Bermuda Debt Collection Agency Ltd.